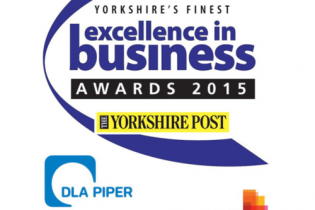 We are very proud to have made the shortlist for the Yorkshire Post Excellence in Business Awards 2015. We’re especially pleased that our nomination comes in the category of Innovation. Our work in events, theatre and architecture regularly see us employing new and often ingenious ways to deliver the creative visions of our clients. R&D and innovation are inherent in virtually every project we deliver and were the defining factor in our winning a Queens Award for Enterprise in 2013, for which we proved ten years’ continuous innovation. The Yorkshire Post Award nomination is a great acknowledgement of the hard work and creative thinking that goes on behind the scenes and we are looking forward to attending the awards ceremony later in October.